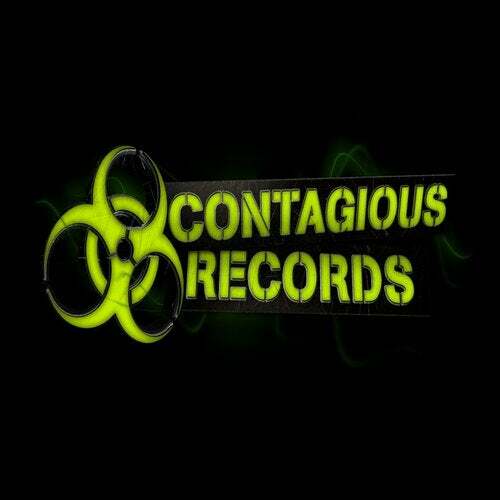 First release from CONTAGIOUS RECORDS newest signing.. This is a slammer!! !